Newton Aycliffe are in FA Cup action this weekend after recovering from their opening day defeat. The Newtonians won 3-1 at Penrith on Wednesday night following their 2-0 reverse at home to Ryhope CW in the first game of the season last Saturday. Aycliffe had to come from a goal down after Penrith opened the scoring in the third minute. But two first-half goals by Thibault Charmey nudged the visitors ahead before new signing Ian Ward opened his Aycliffe account with his first goal for the club in the second half. 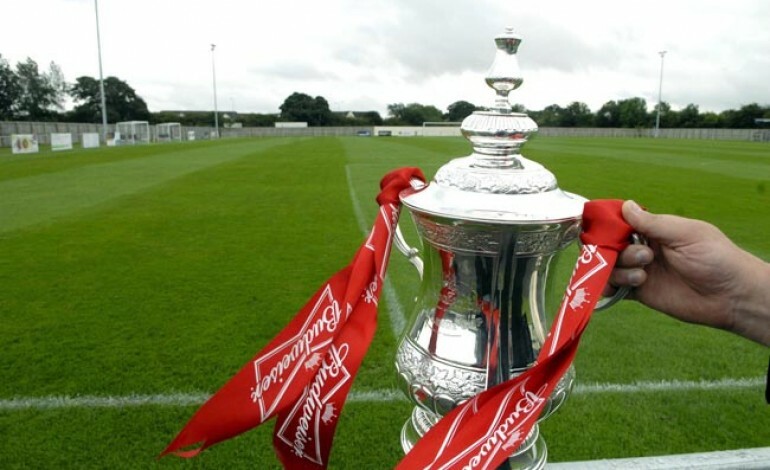 Aycliffe go to Guisborough Town in the extra preliminary round of the Emirates FA Cup on Saturday (3pm). The Blues won their FA Cup extra preliminary round tie against Chester-le-Street last season before losing to Bradford side Albion Sports in the preliminary round.